The port city of Cochin is also the gateway to Kerala. Most visitors arrive, depart or stay here during their travel. Cochin has a range of tourist attractions including backwaters, beaches, heritage sites and shrines. However, there are no waterfalls in Cochin town or its close vicinity. 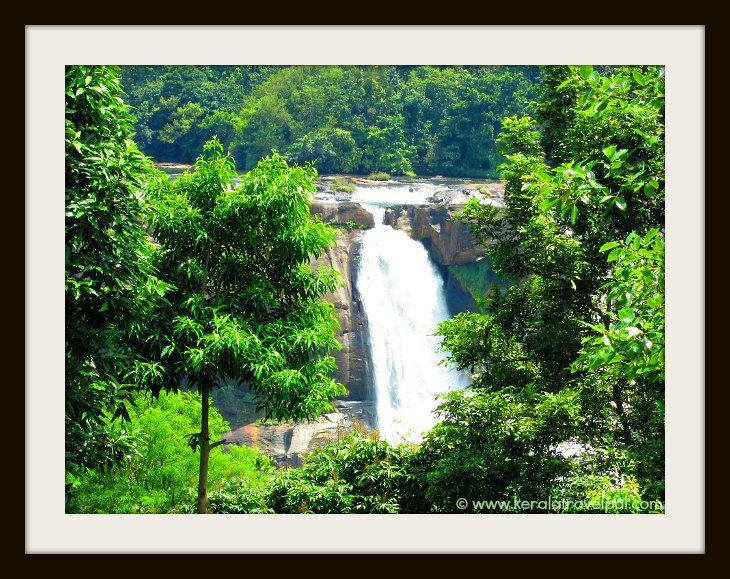 Ernakulam, the district to which Cochin belongs to, has a couple of waterfalls on its eastern side. However, the best waterfall to visit in the region is Athirapally, which is on the Sholayar basin up north. If you are travelling all the way to see Athirapally, do yourself a favour and visit Vazhachal too. Many people skip Vazhachal and that is a shame because the place is truly spectacular and only 5 kms from Athirpally. This region has several tourist attractions including Malakapara tea Gardens, Thumpurmuzhi Gardens, Dream World theme park, Silver Storm Theme Park, Vachumaram, Anakkayam, Peringalkuthu Dam and Sholayar Dam. Another interesting place to visit for waterfalls is Thommakuthu. Thommankuthu has a series of waterfalls and caves, scattered along the hills and hence requiring long treks. If you are travelling to Munnar, Cheeyappara is a cascade en route, where you can stop the vehicle, take a short break and appreciate the views while sipping coconut water. There is no scope for bathing or picnicking here. During summer, water reduces to a trickle, so unimpressive that you may not even bother to stop the car. Valara is another waterfall about 10 kms further along the highway. 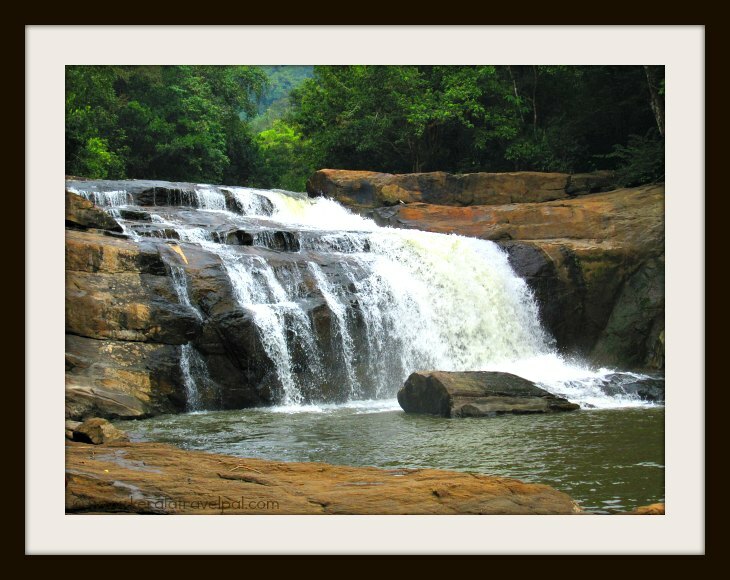 Areekkal is a multi-stepped cascade that comes into full life during monsoon after drying up in summer. Located at Piramadam, a village about 37 kms (one hour drive) east of Cochin, this cascade is yet to become a well known tourist spot. Paniyeli poru is a lovely location of gently cascading river surrounded by green territory teeming with birds and butterflies. Not a waterfall per se. So what, this is a serene spot with plenty of water and an uplifting feel. Paniyeli Poru is about 55 kms north east of Cochin. Kodanand elephant centre, Illithodu eco tourism spot and Malayattor Church are interesting places in the locality visited by many tourists.